It’s the middle of summer and I find myself browsing though vegan recipes. With so much fresh produce available my sentiment for dense, protein foods is close to none existent. 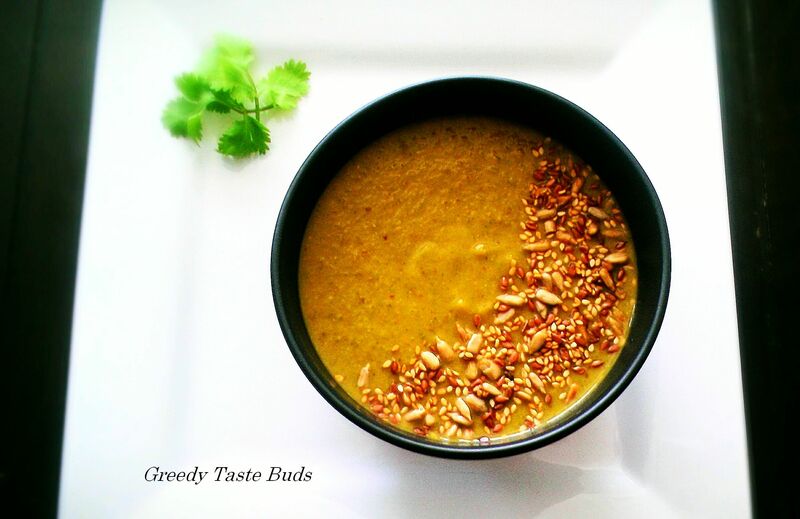 By now you probably noticed that I am a huge fan of blended soups! They pack an amazing amount of goodness and keep your tummy cravings-free for longer. Here is my soup tip: never overcook the veggies; this way you will actually benefit from the vitamins they have to offer. On top of this I NEVER get rid of the cooking water/broth and instead I use it to loosen the soup. This time I would like to share with you this recipe with cilantro as a star. (I didn’t think it’s possible, but I got an actual hankering for cilantro!! )…I may have even licked my bowl 😉 (Adapted from MindBodyGreen). Chop the onion and saute with coconut oil and a pinch of salt. Add chopped garlic and chili allowing the flavours to combine. When the onion softens and browns around the edges add roughly chopped cilantro and sweet potato (cut into big cubes). Saute for 3 minutes and then add the broth (or water-balsamic mixture). Cook for a few minutes or until it boils. Turn off the heat and blend using immersion blender. I served mine with a mix of toasted seeds (sesame, sunflower and flax).